Featured Song: Get To Know (feat. Winston Surfshirt). 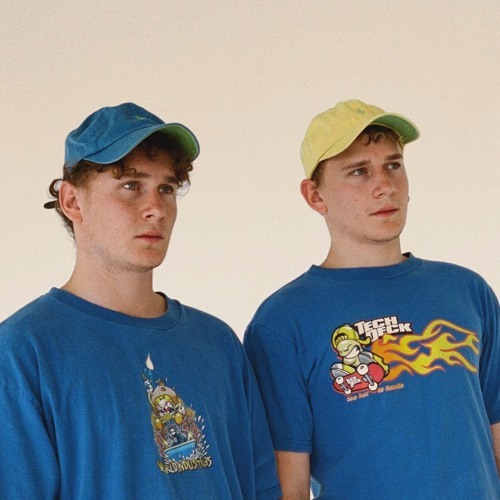 Sydney-based twins Cosmo’s Midnight seem incapable of producing anything other than a hit. This latest track, “Get To Know” – which features some Winston Surfshirt vocals that are strongly reminiscent of Anderson Paak – is a bit different from their usually mellow, often times kawaii, material. Yet, just as with almost all of their songs, its danceability and infectiousness is undeniable. The track kicks off with a grimy bass line and the duo’s classic house-influenced drums, eventually breaking down into another summery hit from the guys. Give it a listen!